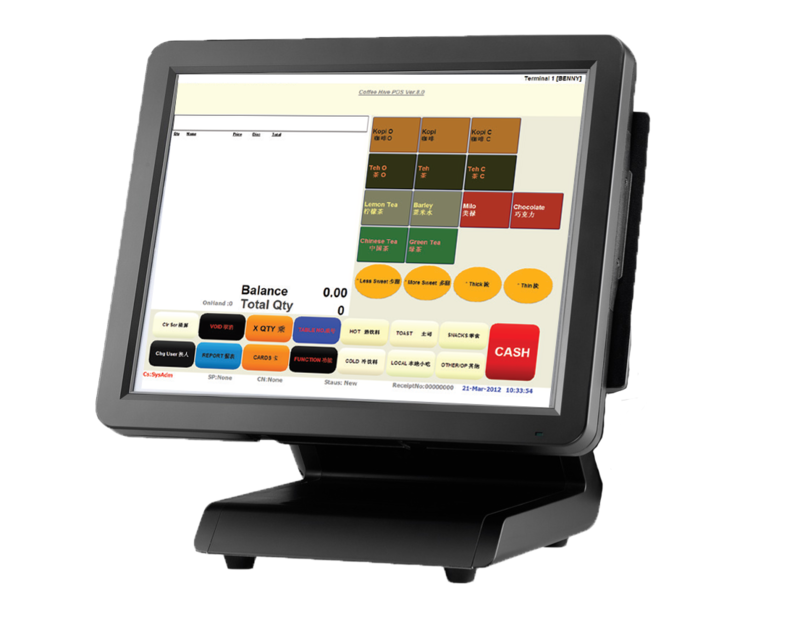 Easy to use point of sales systems for F&B and retail shops. Run your shop more efficiently today. Process transactions on a touch Screen computer. Button Layouts can be customised to match your preference. Easily generate end of day sales report to reconcile with your cash balance. Inventory and stock levels are automatically updated with each sale. Support custom restaurant features such as Table Layout, Set Menus, Composite products for F&B Outlets and Kitchen printing of orders. Track Customer purchasing history. Implement a simple membership discount system, and generate membership reports. Transaction set with multiple & split tender options. Process special orders, discounts and promos. Simple to add, change, receive, transfer and request inventory. Customer data entry and detailed purchase history. Transaction process independent of internet.